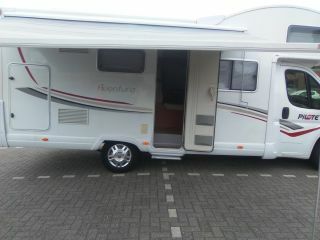 New motorhome rentals B license. 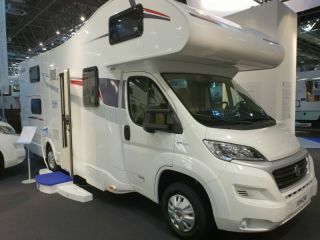 Rimor Kata Marano 50 6 homologated seats and beds. 2 bunk left rear and right rear bunk 2. And a double alcove. There must not be converted to sleep. Equipped with: air conditioning, heating, shower, toilet, refrigerator and freezer, cooker, 220V inverter, solar panel and bike rack for 4 bikes, large trunk room and lots of space. Non-smokers!!! No pets!!! Please note that some have already been let.